Are you looking for a long term position with a stable company? Do you enjoy working with your hands and with large equipment? Lehigh Hanson is seeking a qualified Yard Loader Operator. This position will be responsible for efficient control of the raw materials and replenishment process. Ensures compliance with all health, safety, and environmental regulations, and with company policies and procedures. Conduct a complete pre- and post-shift safety inspection daily. Responsible for knowing aggregate products. 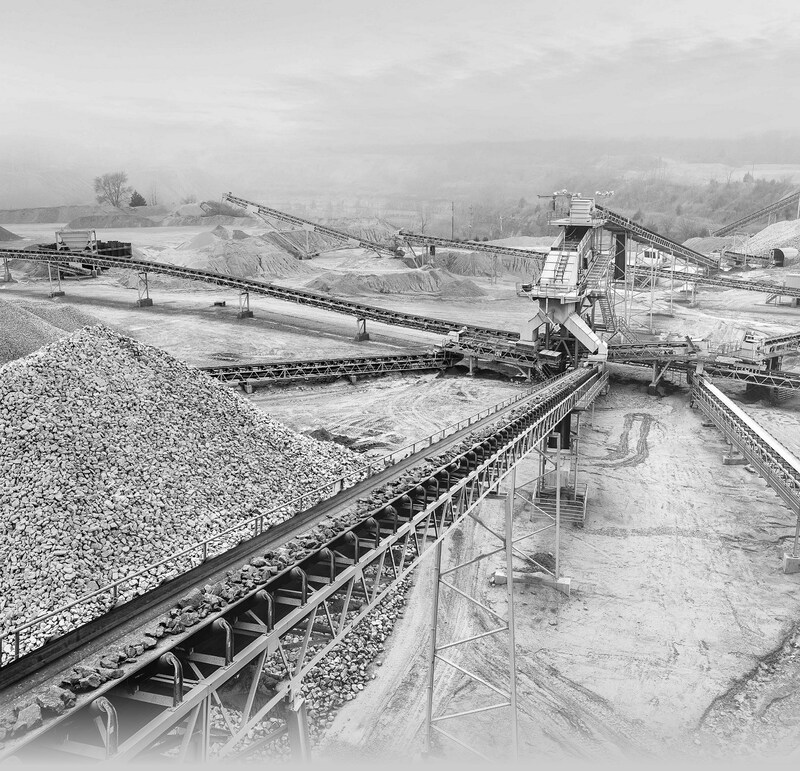 Able to estimate weight when loading trucks either visually or grade, maintain stockpiles. Load customer trucks in a safe and accurate manner. Communicate with customer truck drivers to ensure quality service. Communicate repair and safety issues to supervisor and/or mechanic. This position will be based at the Bridgeport, TX quarry.